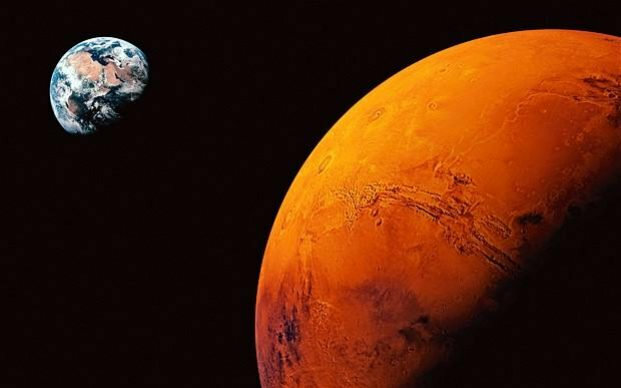 Mars stays in any sign for one month. Sometimes, it takes more time due to speed. Mars impacts on courage, energy and power. The sign change of Mars will affect everyone. Due to this change some people face difficulty and some people get rid of difficulties. Now, Mars is going in Sagittarius sign. After long time, the relationship of Saturn and Mars is broken. This change is good and beneficial for people. Mars will stay in Sagittarius sing till November. Aries: The financial part will improve. There is high possibility of changing place. However, pregnant women should take care. Taurus: One should take care of bone problem. Keep yourself away from vehicle accident and conflicts. Chant Hanuman Bahuk every morning. Gemini: Keep control on anger and speech. One might change his career. Avoid wearing red color clothes. Cancer: Your pending will finish. There are changes of marriage and progeny. It is beneficial to chant Hanuman Chalisa. Leo: There are chances of position-change in job. Financial part will improve. Chant Sundarkand on every Tuesday. Virgo: Don’t be neglect in career. Prevent financial and property loss. Donate sweet products on Tuesday. Libra: Avoid conflicts in marital life. You might get benefit in business. Chant Hanuman Chalisa every morning-evening. Scorpio: You will remain busy. There might be big change in career. Chant Hanuman Chalisa in front of lord Sun. Sagittarius: There might be sudden change in career and place. Do not get involve in unnecessary conflicts. It is beneficial to wear copper ring. Capricorn: Avoid conflicts regarding property. Take care of your eyes. You might get injury. Chant Shnakatmochan Hanumanshtak. Aquarius: There might be change in career. One might change place. Donate red flower on Tuesday. Pisces: Health issue will be solved. You will get good success in career. Worship lord Hanuman. Remedy: It is auspicious and beneficial to do prayer, practice and worship secretly. It gives more benefit.